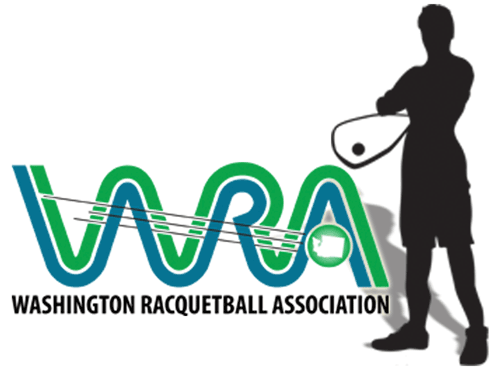 The Seattle Times wrote a great article about our favorite sport: Racquetball! In the article, the author Nichole Tsong heads to the Olympic Athletic Club in North Seattle to get some racquetball pointers from veteran tournament player and coach Dave Stob. You can read all about her experience at the Seattle Times website.